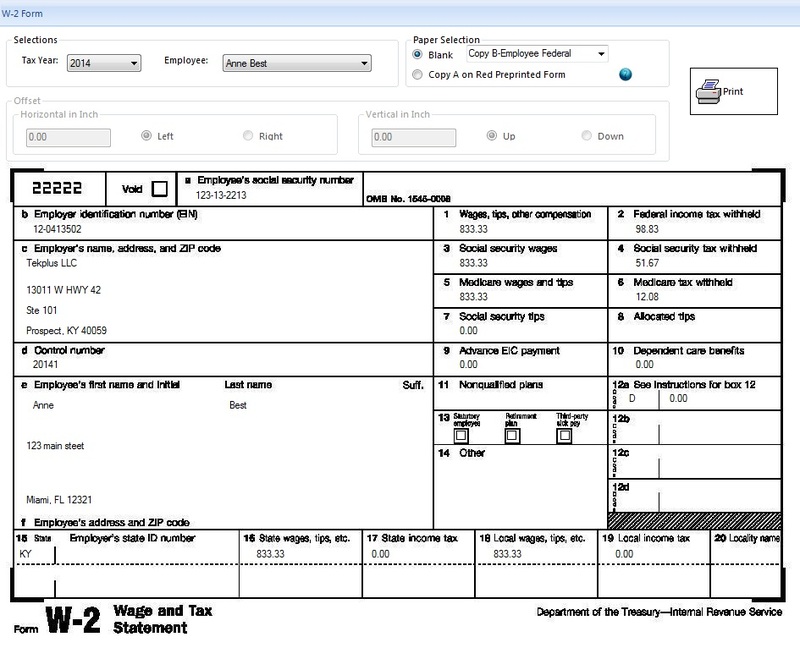 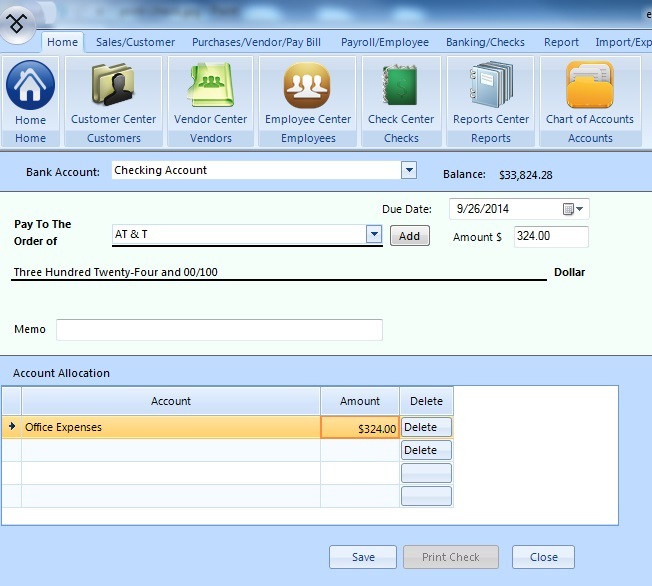 ezAccounting 2019 business software will handle many office tasks and payroll at one flat rate per calendar year. 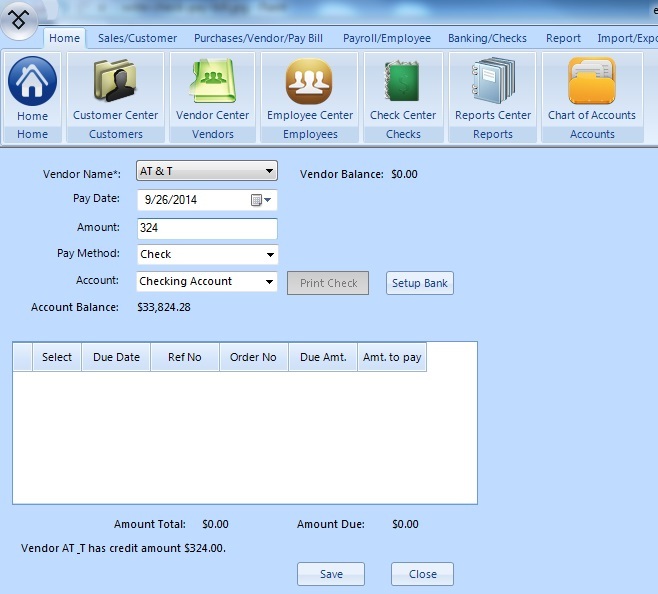 Try it at no cost or obligation by visiting halfpricesoft.com. 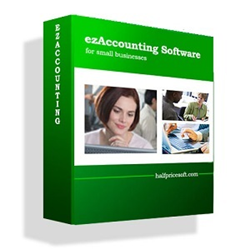 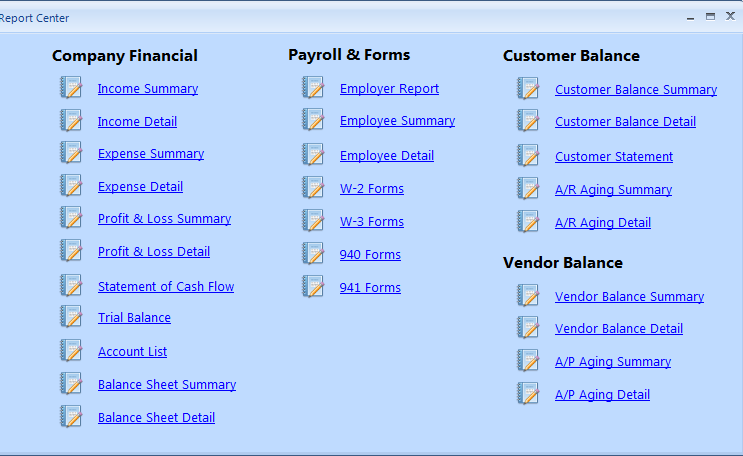 ezAccounting 2019 business software many useful features for in-house payroll and accounting task processing. 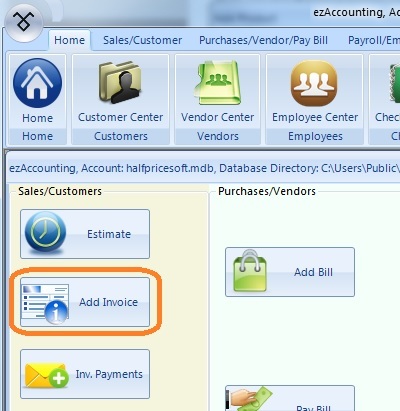 The latest ezAccounting2019 from Halfpricesoft.com is chock-full of great features for new and seasoned business owners that want to take control of finances by processing accounting and payroll tasks, in-house. 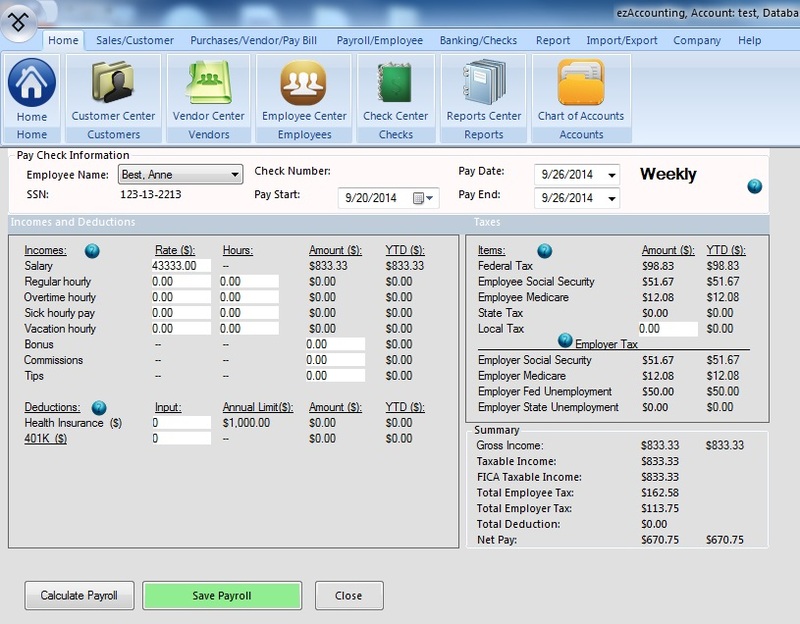 This application has all of the desired features at one cost per calendar year. 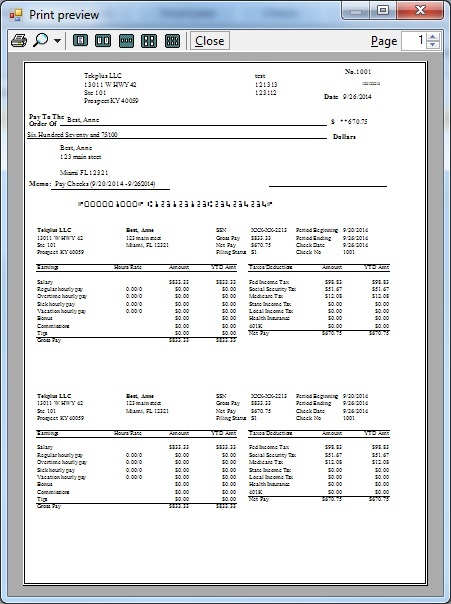 There are never hidden fees with this application.